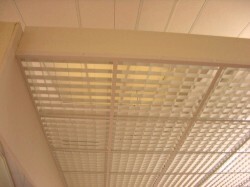 Open Grid Ceilings are a square cell formation of panels which fit into any normal 15mm or 24mm suspended ceiling grid. 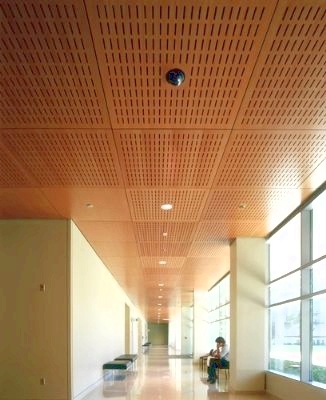 Typical applications are in airports, shopping centres and general retail environments. Open grid ceilings are generally used in areas to disguise plant and services within the ceiling void and to allow water through when a sprinkler system is activated. They are made from aluminium, are simple to install and available in a variety of colours. The tiles are simple to remove for easy maintenance and access. 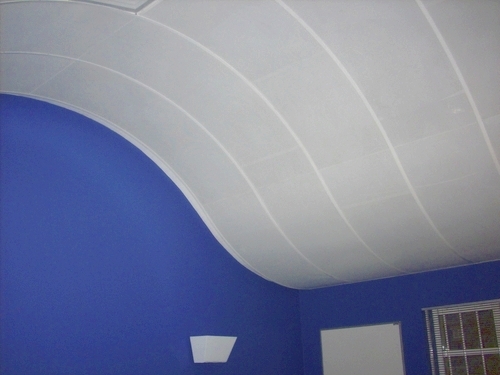 Hampshire Mezzanine Floors offer specialist curved ceilings for a sophisticated and unique look. 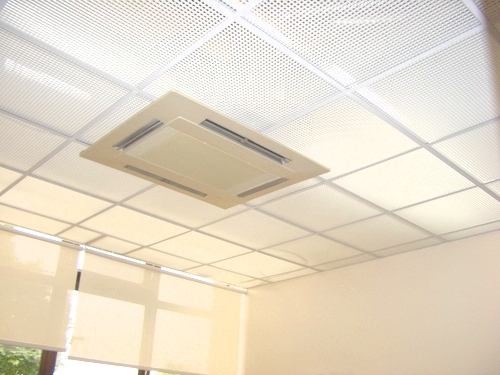 We will design and install a ceiling for you, to best suit your environment. For more information on a bespoke new ceiling, please contact us and we will be happy to help.